So, what do you do to get the best education you can afford for your children? The Department of Education publishes district profiles. 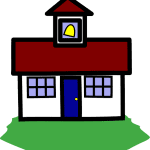 To open a report card, write the town or district into the box for “Search for your Report Card.” Then use the hyperlinks below that to see the information. 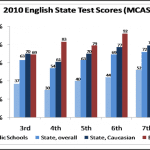 Within this data, you will find information about not only test scores, but stats on the qualifications of the teachers, socio-economic data about the students. 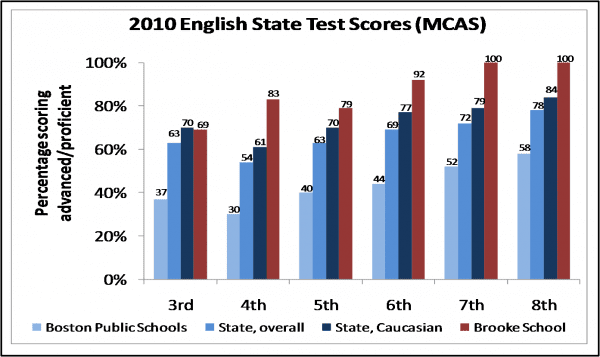 The raw test scores will be higher in those higher-priced school districts. That’s just the way it is. The public information gives a picture of who the students are, and how they are learning. Boston Magazine publishes an annual list of the best schools in the region. Your job is to find the balance between excellence and expense. This list drives perception significantly in our area. Many towns have list-servs (email groups), Facebook pages, and Google groups for parents in the towns in this area. Some towns are more active than others. Find the parent’s list, like this one; I found it by a simple web search on “arlington parents list ma.” Ask pointed questions; get answers. Like any other virtual community experience, this takes some time. Just like there is always one awful review at Trip Advisor, there will be one miserable parent. You need to ask good questions and you also have to read past the responder’s agenda. You will find the trends, positive and negative, in each town. Niche collect public, plus parent and student opinion information. Public School Review collects public information and tracks safety issues in schools. Their blog focuses on safety and good parenting. Like any other parenting decision, the best school for your child may be the most academic, goal-oriented, high test-scoring high school. Or it may not be. 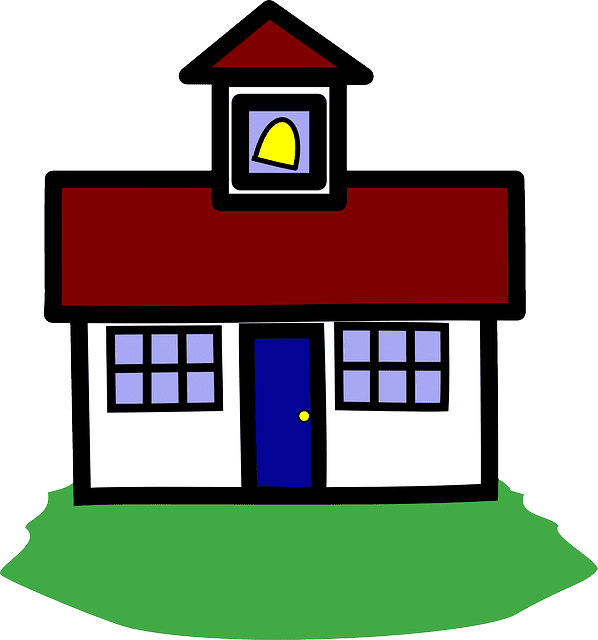 The size of the schools, the number of children in the class, the extra-curricular activities available, may affect your child more than the number of AP offerings in the high school.